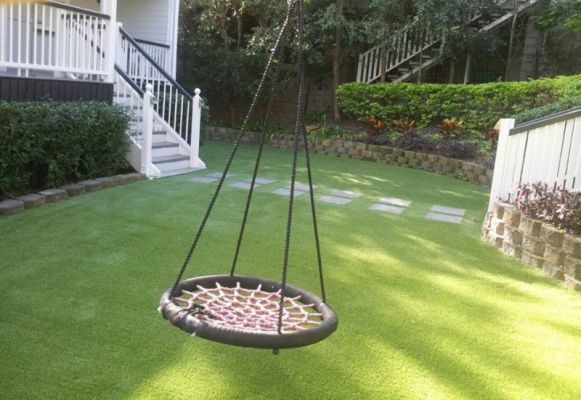 Lush Turf Solutions leads the field in Synthetic Turf supply and Installation. 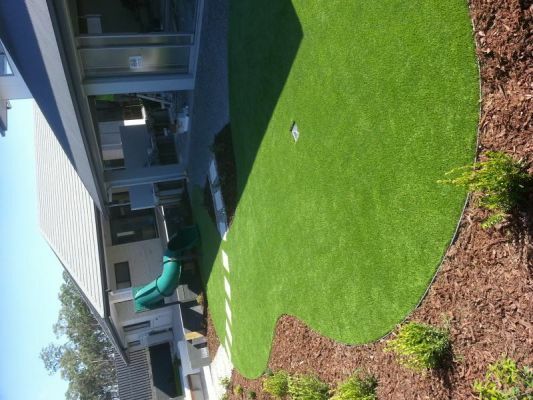 We supply premium quality products that transform the landscape and last the test of time. 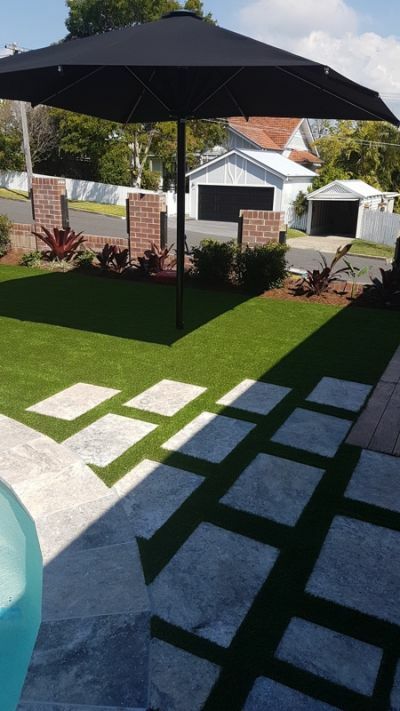 Our reputation is well regarded due to our commitment to excellence in customer service and products that live up to expectations.